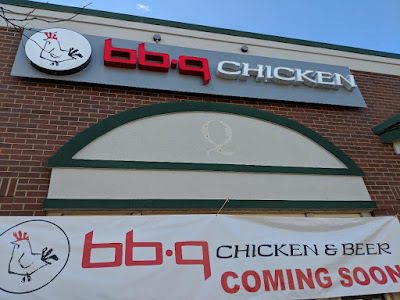 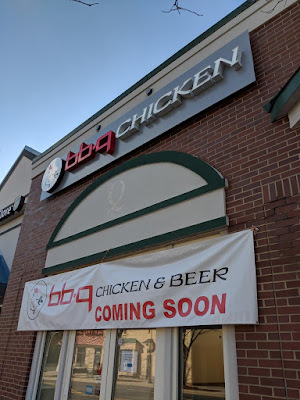 BBQ Chicken & Beer has installed a permanent sign on the facade of their storefront at 9712 Traville Gateway Drive in Rockville. 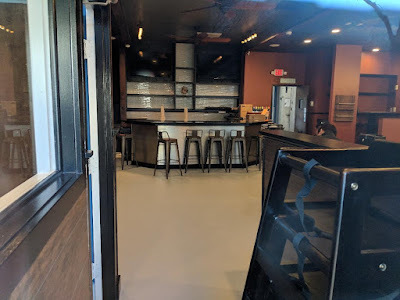 Work continues on the interior of the restaurant, which is taking over the vacant Quench space. 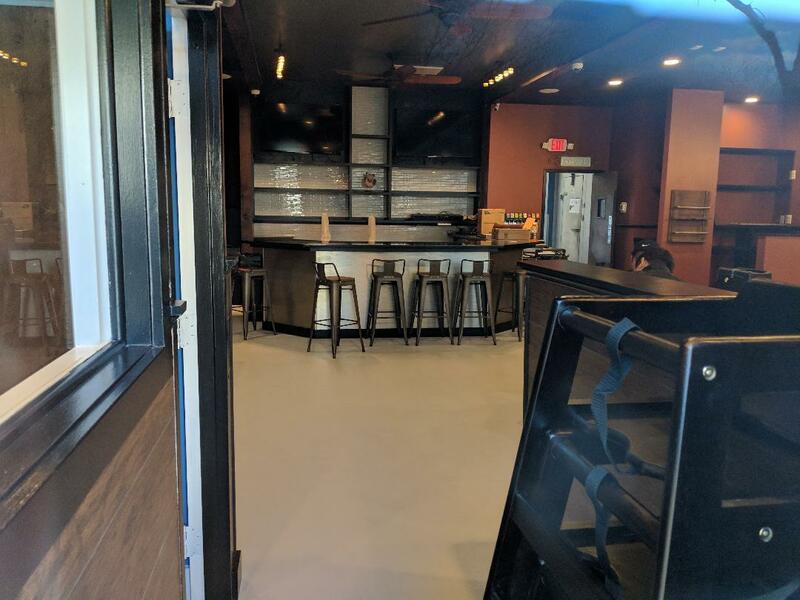 If you're interested in working here, they are currently hiring kitchen staff, servers and a bartender. 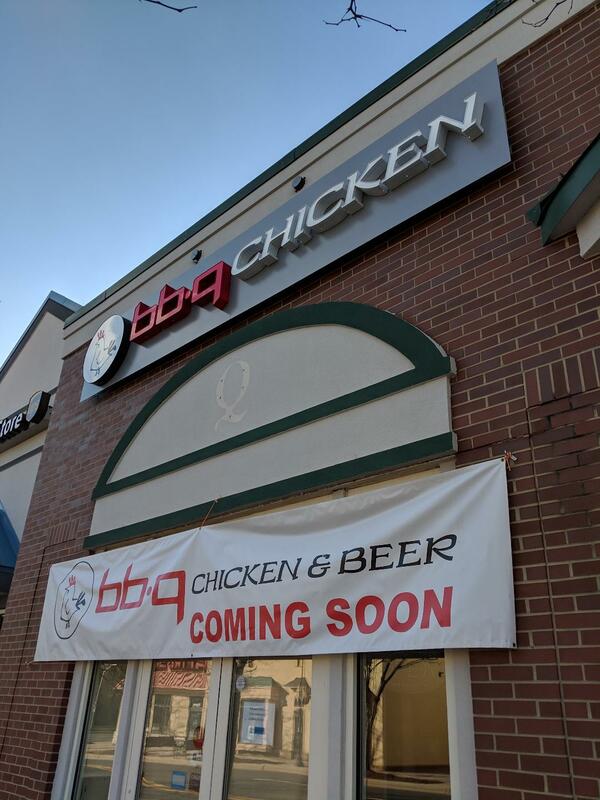 Get a sneak preview of the BBQ Chicken & Beer Rockville menu by checking out the menu from their existing Centreville location.